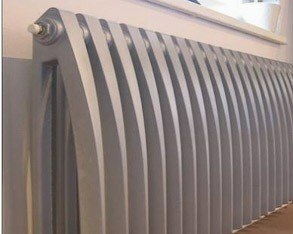 We supply contemporary and traditional designer radiators of all sizes and finishes from within our specialist designer radiator showroom. We offer expert advice and very competetive prices to the public and trade. 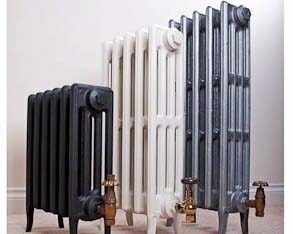 A1 Radiators is the UK’s largest showroom of designer radiators. We have a 4000sq ft showroom situated just south of Manchester (approximately 20 minutes drive away from stockport) which displays more designer radiators than any other showroom in the UK and are able to offer more choice and a larger selection than anybody else. We represent your best option for both choice and customer service. We currently do not sell on the web – we prefer the personal touch of face to face trading where you can come and see your radiator and we can tailor our service to your requirements. We however also take orders and enquiries over the phone or via email and can have your radiators shipped straight to your door. You can visit the showroom any day of the week (we prefer if you call ahead for Sunday viewings so we can ensure that somebody is around) and see our expansive range of over 150 designer radiators. 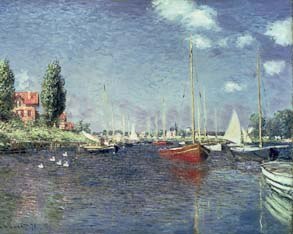 We welcome both the general public and trade enquiries. At A1 Radiators, we do supply the entire range for every company you see on this website. We therefore encourage you to look at their entire range, something which can be done either in our showroom looking over some of the catalogues or by looking at the manufacturers websites. Even if you don’t see it on the website, simply give us a call or just visit the showroom. 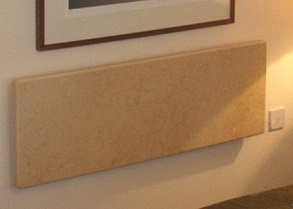 We have the ability to supply thousands of designer radiators and can supply everything you need. 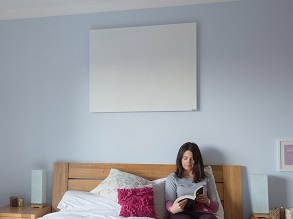 For the perfect visual heating solution a designer radiator is a must choice.The radiator world has vastly changed over the last 10 years with the introduction of so many innovitive designer radiators. 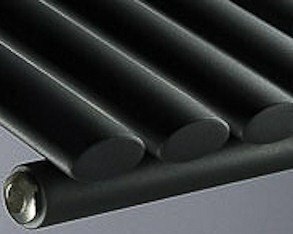 Our range of cast iron radiators are suitable to be installed onto your existing heating system. Choose from a wide range of cast iron radiator designs which can be painted by our suppliers to your own exact specification.Cast iron radiators come in various heights typicaly 300-900mm and are made up to your desired width with individual sections built together and pressure tested.Several of our cast iron radiator designs have sections with different column widths which is defined as the side view.To give an example, a classic Victorian cast iron radiator with a height of 760mm with 15 sections built together will be 900mm long- each section being 60mm wide (15x 60mm = 900mm )This radiator has the flexability to have different columns (side view) 2, 3 or 4 so obtaining the correct heat output is easily achieved. 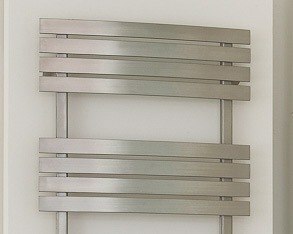 The Ellipse is by far our best selling designer radiator. Great for those on a budget who want the luxury and style of a designer radiator as well as the practicality of a high output radiator. One of our most popular Aeon radiators, the twister is a stylish designer radiator for any space. Again one of our most popular Aeon radiators, the Supra is a stylish designer radiator for any space (particularly lounges). Call us on 01663 749027 for the best price in the UK, guarenteed. 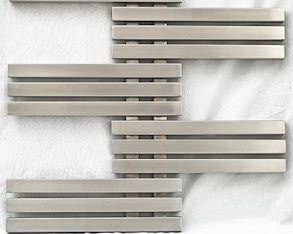 A1 Radiators is one of the leading suppliers of designer radiators and feature bathrooms in the UK. We have a wide range of designer radiators on display in our showroom. Working with an extensive range of suppliers and manufacturers, A1 Radiators houses the largest display of designer radiators anywhere in the UK within our 4000sq/ft showroom located in South Manchester. 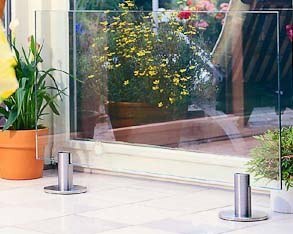 Terms: All purchased radiators must be opened within 72h and inspected for damage or any problems immediately. Any such problems need to be reported to us within 72h. We do our best to ensure the accuracy of this website but prices are subject to manufacturer changes at any time. All delivery dates/times provided by A1 Radiators are estimates and subject to change. A1 Radiators will not be held responsible for any costs incurred as a result of delayed deliveries, this includes but is not limited to: tradesman costs, loss of earnings through time off work, damage caused by radiators, etc.